A new MSI Mini-ITX GPU has just been teased by the company and there is not much that we know about it. 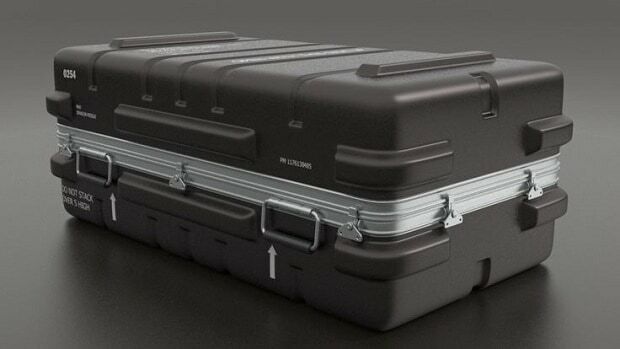 It seems that the GPU will be based on an existing Nvidia GPU. We also see the GTX 1070/1080 AERO in the background so that could be some kind of a clue as well. 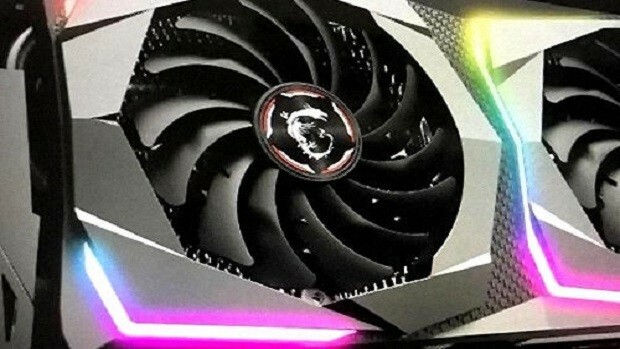 Reports claim that this is not a new model from MSI but from Nvidia so that means that other companies will also be releasing similar products in the near future. The existing GPU could be anything from GP104 to GP107. Looking at the modern reference in the image it is safe to assume that the company will be sticking to Pascal architecture. It is interesting to see that even after months of the 10 series GPUs release there are still newer models coming out. This image of the MSI Mini-ITX GPU is very interesting indeed and you can check it out below. Although there is much about the MSI Mini-ITX GPU that we still do not know but I am sure we will learn more about this GPU as other partners show what they are working on. I think we might be getting something similar to the Zotac mini-series of GPUs which are small yet powerful. 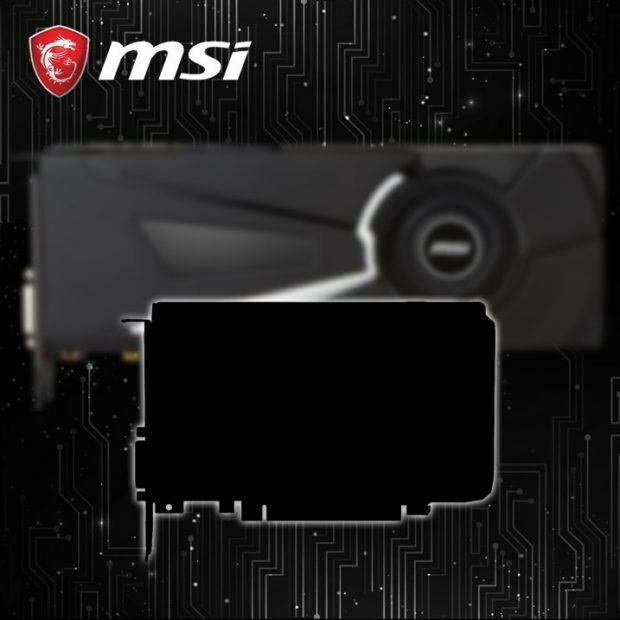 Let us know what you think about this upcoming MSI Mini-ITX GPU and what you think this could turn out to be once it has been revealed.